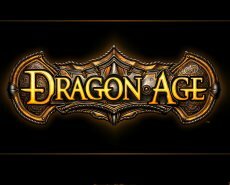 It seems that EA has had just enough with users complaining about the protection software: the PC version of Dragon Age: Origins will be released without the dreaded SecuROM. 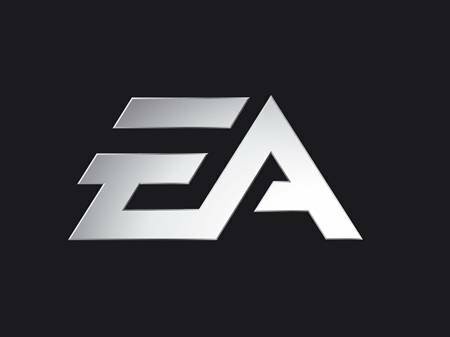 In addition, Priestly announced what everyone has been expected, since we are talking about EA: “a ton” of downloadable content to be ready after the release of the games, plus a reminder that the Dragon Age toolset beta has already been made available. Dragon Age: Origins will be released this fall on Xbox 360, PlayStation 3 and PC. Did Crave Leave The ESA Too?